Bridges Is “Crazy Heart” Ready for An Oscar. 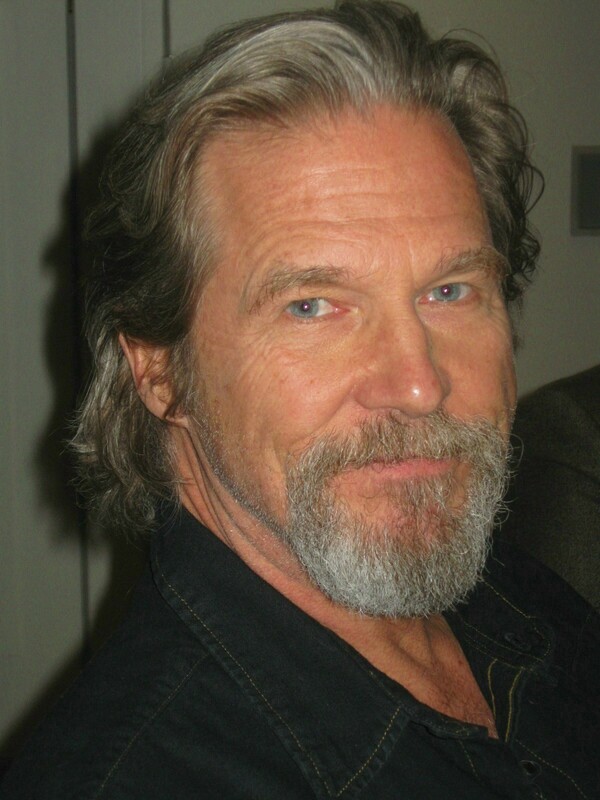 If you know Jeff Bridges, then you already know that he is one of the finest actors to come out of Hollywood today. The recent winner of The Golden Globe Award for the Best Drama Actor Category and the Screen Actors Guild Award for Best Actor and now an Oscar nomination for Best Actor in a Leading Role, the iconic actor is riding high on cloud nine these days with all his wins and recognition for his prodigious acting in “Crazy Heart” and rightfully so- he deserves every second of it. Every second! The renowned actor has entertained millions over the last three decades with his charm, magnetic screen presence and the ability to turn a make-believe character into a believable one. Did someone mention “The Big Lebowski” just now? I thought so. Another exceptional film by the way. Bridges most recent films “Men Who Stare At Goats” with George Clooney, “Iron Man” with Robert Downey Jr. have all done well at the box office but in terms of raw talent stemming from the core of his soul, “Crazy Heart” beats them hands down. Bridges plays the role of Bad Blake, a down-on-your luck-washed-up alcoholic country-and- western singer who goes from playing sold out stadium shows to singing in dingy bars and dark bowling alleys. His luck and life change when he meets beautiful journalist & single mom Jeane Craddock, played by the stunning Maggie Gyllenhaal who is assigned to cover Blake’s visit to her town. Gyllenhaal performance earned her an Oscar nomination for Best Supporting Actress . The two fall in love but certain circumstances prevent them from following their hearts. Ok folks, that’s all I’m giving away but I will say that first-time director, producer & screenwriter Scott Cooper is a genius. Plain and simple. The five time Oscar nominated actor has Hollywood buzzing about whether or not Bridges will be bringing home the golden statue this year. Can five be his lucky number? Keep your fingers crossed!! If you’ve seen the movie, I’m pretty sure you will agree that Bridges’s captivating performance is Oscar worthy. Oh, did I mention that the actor also does an awesome job singing in the film? The talented singer sang the songs that were especially written for him by his long time friend and prolific music producer T Bone Burnett who also served as composer of the soundtrack along with rodeo star turned songwriter Ryan Bingham. The theme song “The Weary Kind” sung by Bridges, won a Golden Globe for Best Original song and has also been nominated for an Oscar for Best Original Song. Did I mention that the actor is also the executive producer of the film? 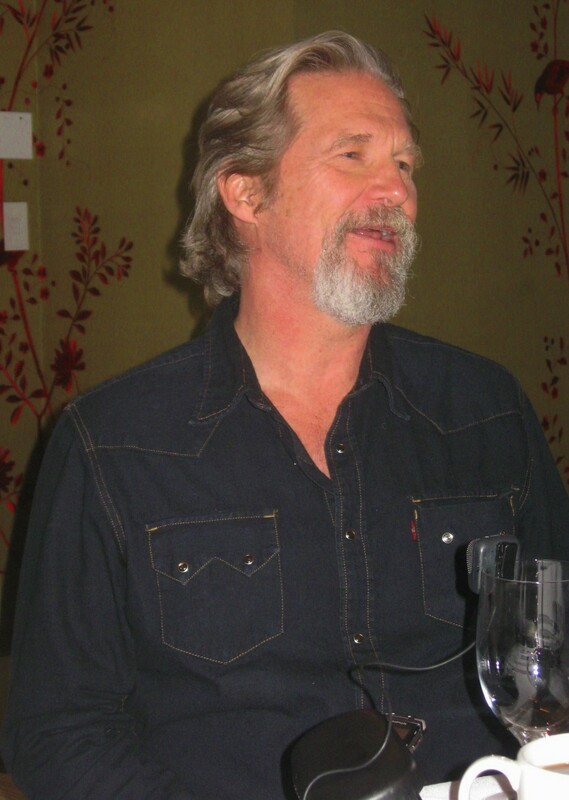 Bridges has many talents as I came to find out when The Ravi Report met up with the well-loved actor recently in New York to talk about “Crazy Heart” and his award-winning singing. RR: Jeff, it’s a pleasure to finally meet you. You did an incredible job as Bad Blake in ‘Crazy Heart“. But besides the powerful acting, you also sang the playback for the film as well as served as one of the executive producers. How did you manage to balance it all? JB: Thanks very much. I looked at it as one thing really. I bring everything I got to work whatever film I work on. As far a producing goes, I had a great team to work with and they all worked very hard to make this film happen. They certainly did. In addition to playing the role as Bridges’s close friend Wayne Kramer in the film, legendary actor Robert Duvall also served as one of the film’s producers. 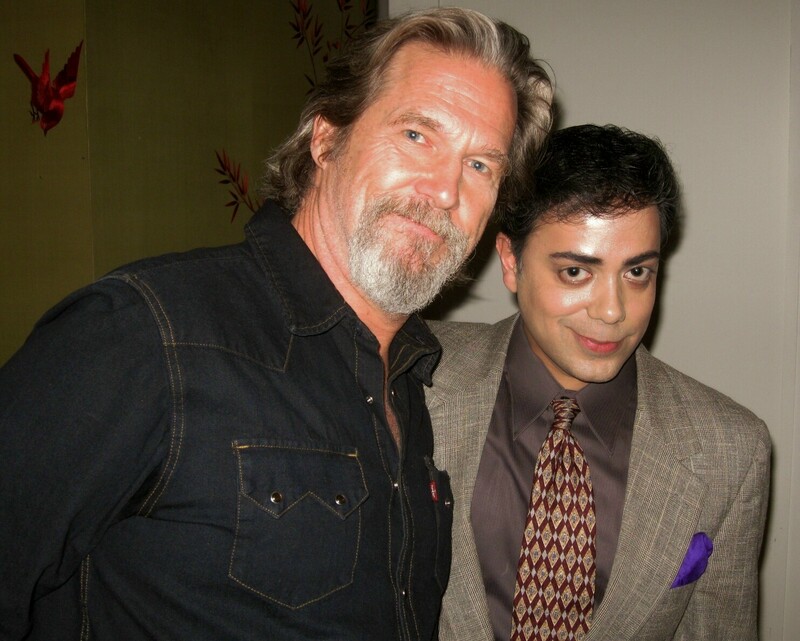 Jeff Bridges with Ravi Yande at "Crazy Heart" press day. RR: Your singing seems as if it’s coming from your soul. How did you prepare for such emotional & poetic songs? JB: Well thank you. Well, I trained with vocal coach Roger Love and of course the amazing T Bone who created the songs for me. I’ve known T Bone for years. The talented actor goes on to talk about how T Bone was instrumental in Bridges mastering the songs, the lyrics and the emotions to the songs that have done so well around the world. But what is the real secret behind the success of the film? Everybody seems to have the right but let me tell you what I honestly think here. Bridges took on a role that he was pretty much born to play. Sure the other roles in the past (The Last Picture Show, Thunderbolt & Lightfoot, Starman & The Contender) in which he received Oscar nominations for were amazing and Bridges exemplified his talents beyond anyone’s expectations, but in “Crazy Heart” you see the Hollywood A lister in a role that no other actor could have mastered so brilliantly. Plain and simple. The Oscars are on Sunday, March 7, 2010. « HAITI NEEDS YOUR HELP!